The Department of Environmental Affairs (DEA) in collaboration with the Council for Scientific and Industrial Research (CSIR) plan to co-develop a Food Waste Prevention and Management Guideline for food waste minimisation at the consumer level, including households and restaurants. Given your respective roles and responsibilities, you have been identified as one of the critical stakeholders to assist DEA and the CSIR in the development of the guideline. You are hereby invited to a workshop which will entail presentations (invites to selected presenters will be sent out) and discussions surrounding research findings pertaining to household and food services food wastage, the role of retailers in the prevention and management of food waste, barriers and opportunities for food waste reduction/prevention in households and commercial kitchens, etc. The workshop will be held on 08 February 2019 in Pretoria at the DEA Conference Venue. Please RSVP to the workshop by no later than 16 January 2019. Your presence and participation will be highly appreciated. Please find attached an invite to the workshop. A draft agenda to the workshop will be shared closer to the date of the workshop. Should you have any queries or concerns, please feel free to contact Mr Tsebo Mohapi at email: TMohapi@environment.gov.za, Tel: 012 399 9820; or myself, Mr Rishal Ramdaw Sooklal at email: RSooklal@environment.gov.za, Tel: 012 399 9821, or Mr Katlego Mabatle at email: KMabatle@environment.gov.za, Tel: 012 399 9835. Entecom has a new eBook! 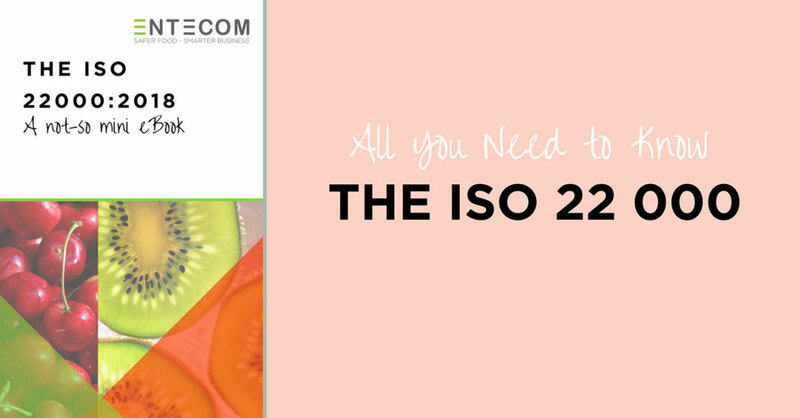 The revised version of ISO 22000 was published on the 19th June 2018. Companies certified to the ISO 22000:2005 standard have until June 2021 to transition towards ISO 22000:2018 certification. In this eBook, we discuss some of the key changes to the standard and offer some suggestions to get you started. The City of uMhlathuze Municipality situated in the northern KZN , the Sizzle City because of the beautiful weather that allows you to have fun any time of the year. The City has big numbers of tourism establishments which includes restaurants that drive tourism and local economic development of the region. Therefore, it is against this background that uMhlathuze Municipality would like to collaborate with your organisation on Implementing the Training Programme for Restaurants situated in the City. 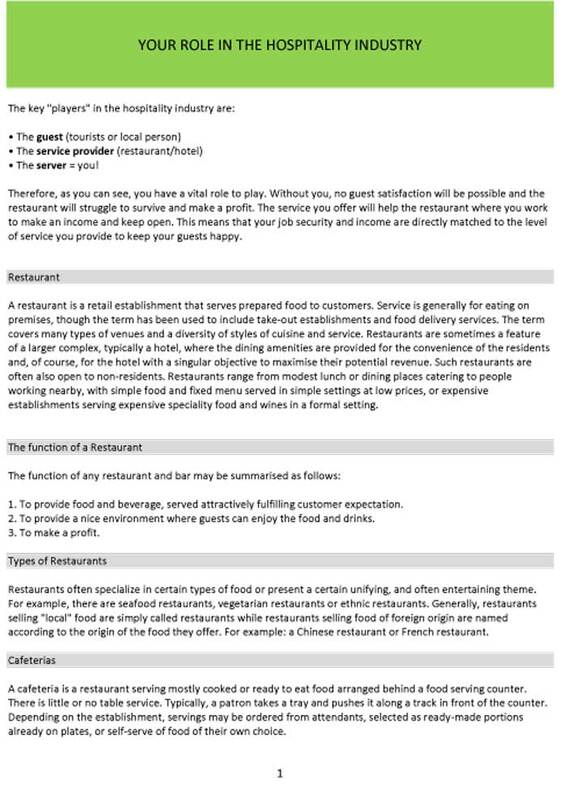 The Training Programme can also include the element of compliance to ensure that all restaurants in the City comply with relevant legislations. Your co-operation in this regard will be highly appreciated.